ANNOUNCING! June 27th — 2 HOUR Music Flow Class! 2 Hour Music Flow Class! 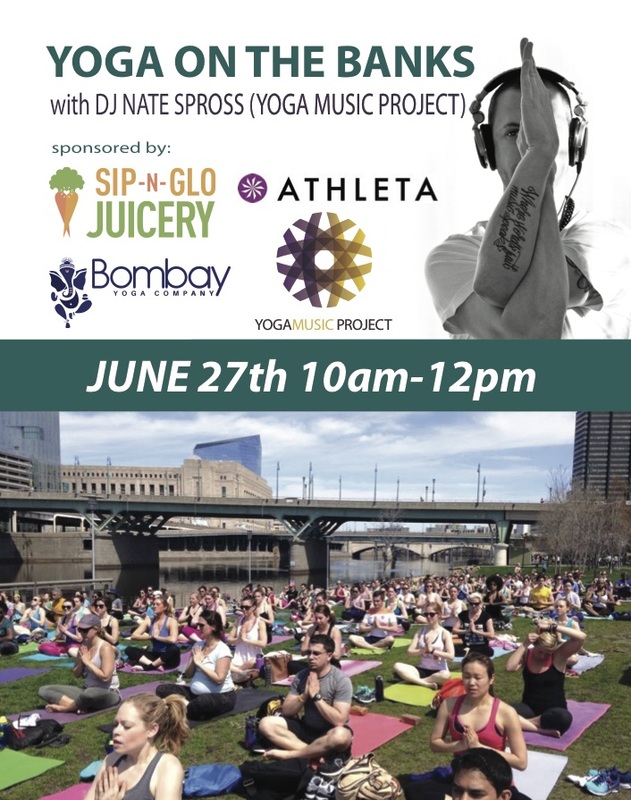 A special 2-Hour, music-filled flow class with Kathryn and DJ Nate Spross from the Yoga Music Project. 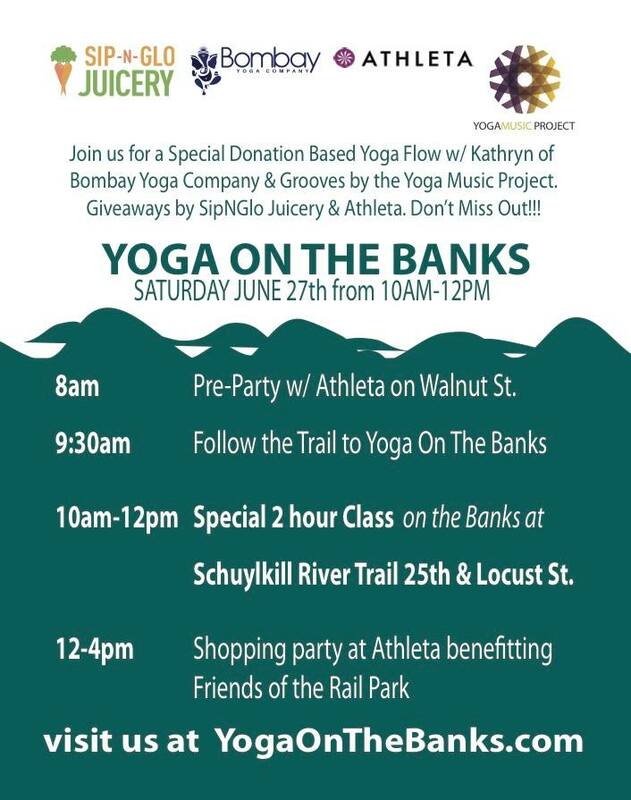 Giveaways from Sip-N-Glo, a pre-class meet-and-greet at Athleta, and a post-class shopping special at Athleta benefiting the Friends of the Rail Park.